Tucked away in one of Tokyo’s more quiet corners you can find Yamazaru, a traditional Japanese izakaya. 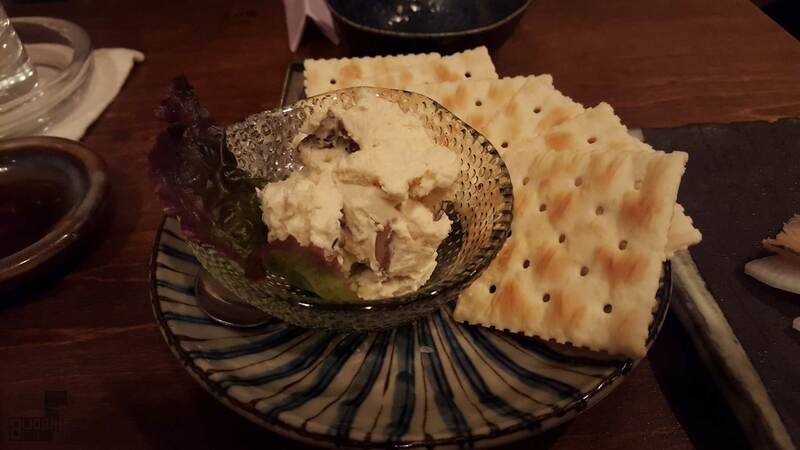 The cozy izakaya Yamazaru is a perfect example of good drinks with truly gastronomic delights at cheapo-friendly prices—making it a great place to go with friends on a Friday night. After being welcomed by the friendly staff of Yamazaru, you are seated at one of about 12 tables or, if you prefer, at the bar. 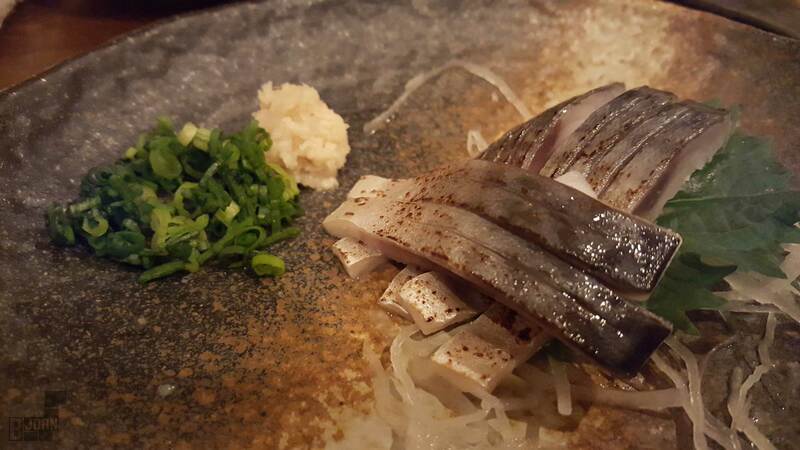 While prices at izakaya can vary greatly since you usually pay per dish, the dishes at Yamazaru are all between 300 to 800 yen. The drinks menu boasts an abundant selection of Japanese sake (nihonshu) and spirits (shochu) that simply will not let you down. Yamazaru is located just around the corner of Fudo Mae Station which is the first stop from Meguro on the Meguro Line. 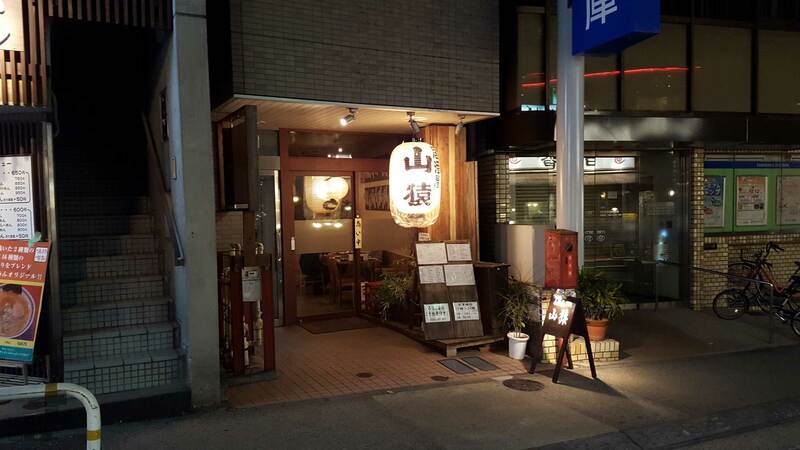 The izakaya is open on Mondays through Thursdays and Saturdays from 17:00 to about 24:00 with a last order at 23:30. Yamazaru is open from 17:00 to 2:00 on Fridays if you are looking for a long night! Reservations can be made by phone (+81-3-3491-5470), but please be aware that although some of the staff speak a fair bit of English the service is mostly in Japanese.